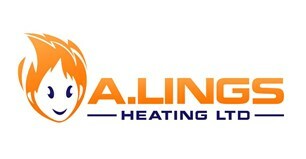 A Lings Heating Ltd - Central Heating Engineer based in Carshalton, Surrey. As winter is near, I would like to offer my Gas and Central Heating services to you. I have over 10 years experience in the trade and have worked for various large companies. I have a very good break down knowledge and take pride in the presentation of my central heating installations. I am a punctual and reliable workman and my team and I will work flexibly around hours that will suit you. Should you require further information, please do not hesitate to contact me as I would be happy to help. Thank you for taking time to read my introduction and I look forward to hearing from you!.